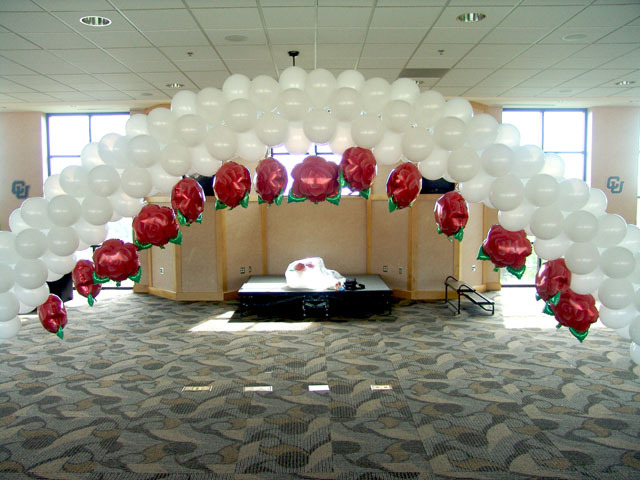 Here is a unique idea for a rose themed wedding balloon arch. 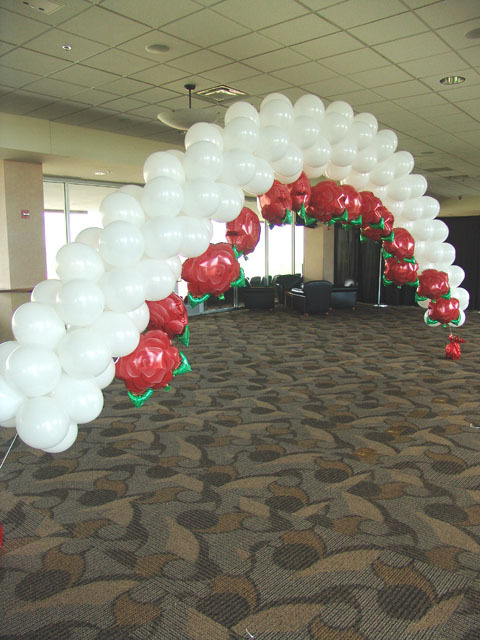 We decorate all sizes of wedding’s and receptions. We can work with almost any venue in the Colorado front range area.